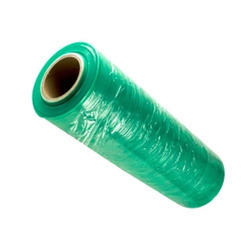 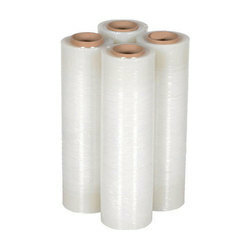 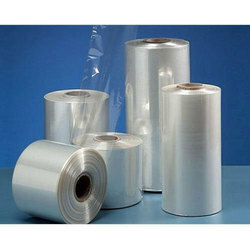 We are a leading Manufacturer of biodegradable stretch wrap, pp stretch film, stretch film, shrink wrap film, colored stretch film and pvc stretch film from Mumbai, India. 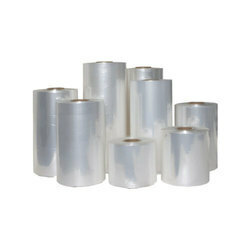 Being a notable organization, we bring forth a qualitative range of Stretch Film. 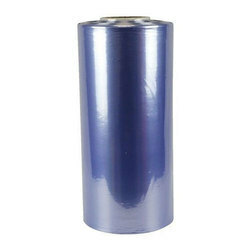 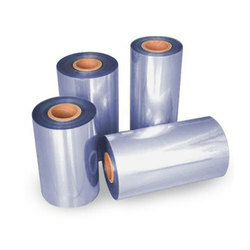 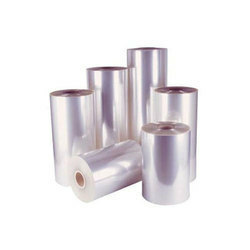 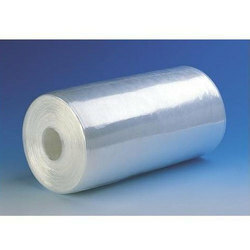 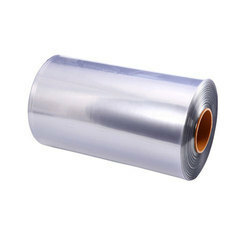 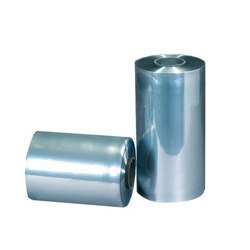 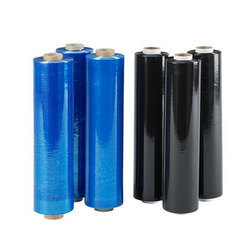 We are offering Shrink Wrap Film. 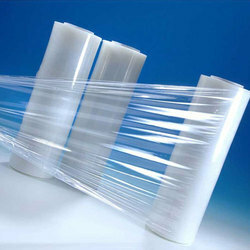 We are offering Polyolefin Shrink Film.